The Isilon X200, powered by the OneFS® operating system, uses Isilon’s powerful yet simple scale-out storage architecture to speed access to massive amounts of critical data, while dramatically reducing cost and complexity. The Isilon X200 delivers a flexible solution to accelerate your high-concurrent and sequential-throughput applications. In addition, with SSD technology for file-system metadata and file-based storage workflows, the Isilon X200 significantly accelerates namespace intensive operations. 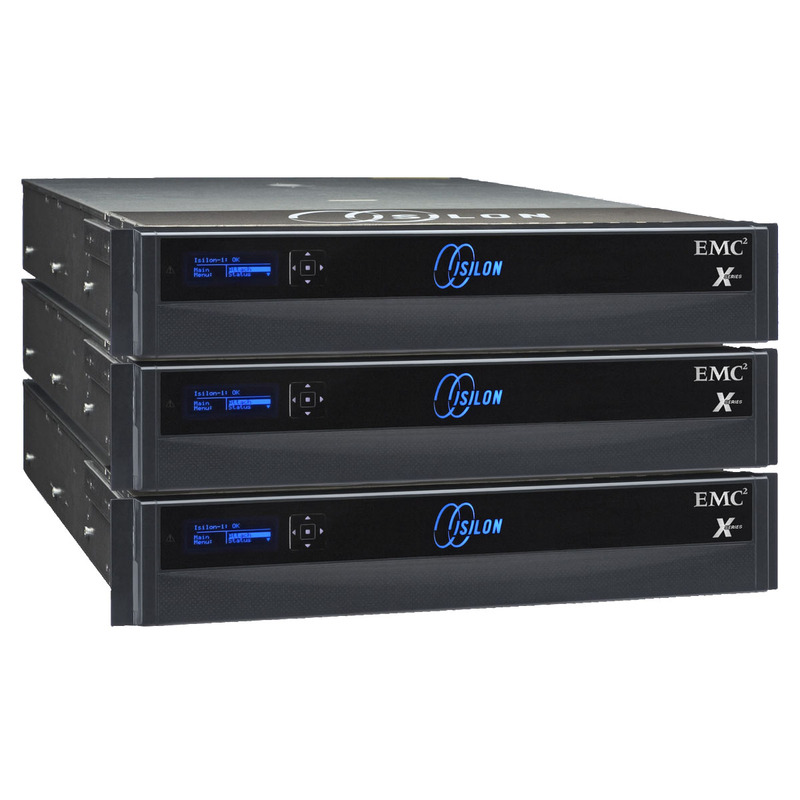 Vilis Systems offers the best deals on the Isilon X200 scale-out storage system. Either click on the Price Quote or Support Quote buttons above, or call us at 952-314-5905 to get assistance from one of our solution architects today. If you’re looking to sell your Isilon X200, we have a great asset recovery program to help you get the most out of your idle IT storage equipment. 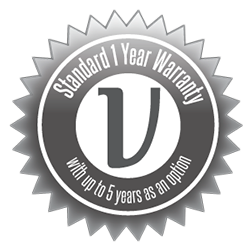 We offer Isilon X200 Support & Maintenance for hardware you already own and newly purchased equipment from Vilis Systems for up to 5 years. 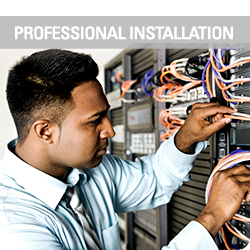 Our EMC Isilon experts are also able to help you with the installation of any EMC Isilon solution. The Isilon X200 provides the performance, scalability, and agility to conquer your storage challenges. The Isilon X200, powered by the OneFS® Operating System is ideal for high-concurrency and high-throughput applications and workflows. The Isilon X200 is the first unified scale-out storage solution capable of scaling from a few terabytes to 5.2 petabytes and over 30 gigabytes per second (GBps) of throughput, all within a single file system. On-the-fly scaling enables your organization to quickly grow capacity and performance linearly or independently, for ultimate agility. Isilon’s modular architecture and intelligent software make deployment and management simple. Once racked, you can have an X200 cluster online in less than 10 minutes, without time-consuming, expensive integration services. An X200 cluster provides a single pool of storage with a global namespace, eliminating the need to support multiple volumes and file systems. Isilon unified scale-out storage delivers much higher utilization rates than traditional NAS or SAN storage — over 80 percent versus 50 percent for competing solutions. That translates into greater overall efficiency, resulting in lower acquisition, operating, and maintenance costs. 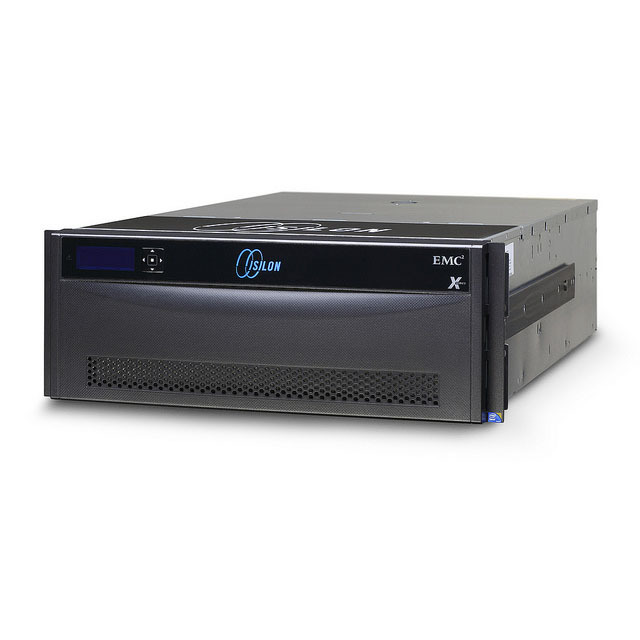 Low power consumption and maximum density further ensure the ultra-low overhead of Isilon storage.